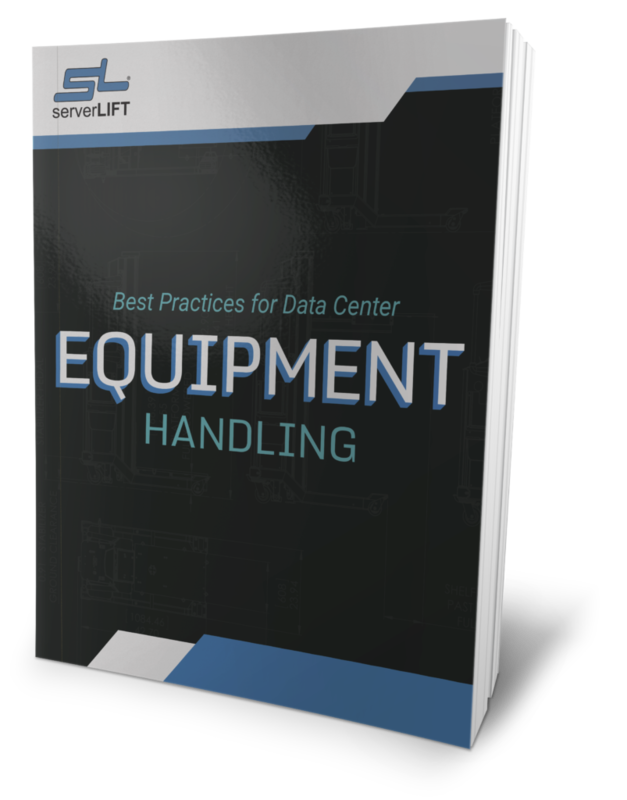 Streamline hardware management with the ServerLIFT SL-500XⓇ Electric Lift, the industry standard solution for frequent server moves, fast installations, and handling any any rack-mounted data center equipment. 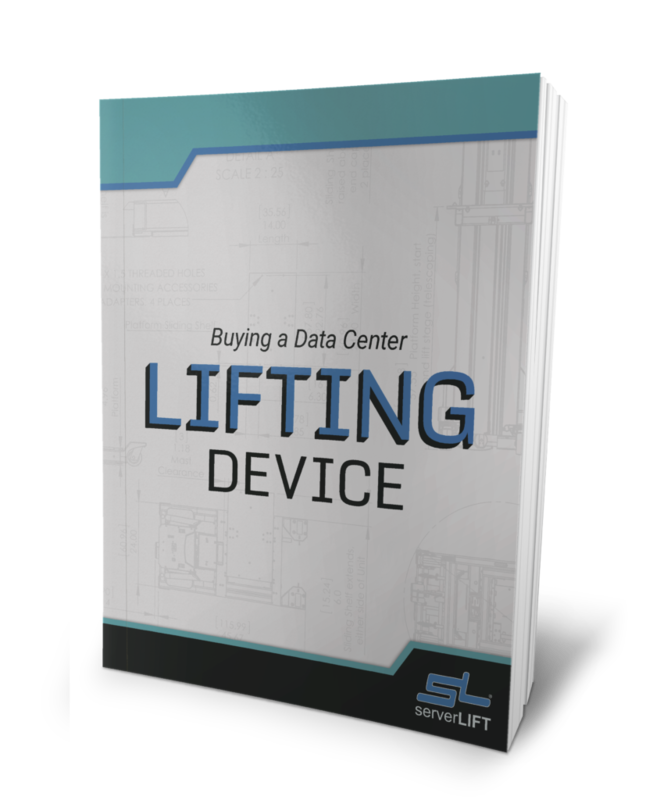 The SL-500X data center lift is purpose-built for IT environments, eliminating the risk of equipment damage and injury for virtually any server-handling task or situation. That is why it is the all-time, best-selling data center lift and the prevailing choice for critical projects across the globe. 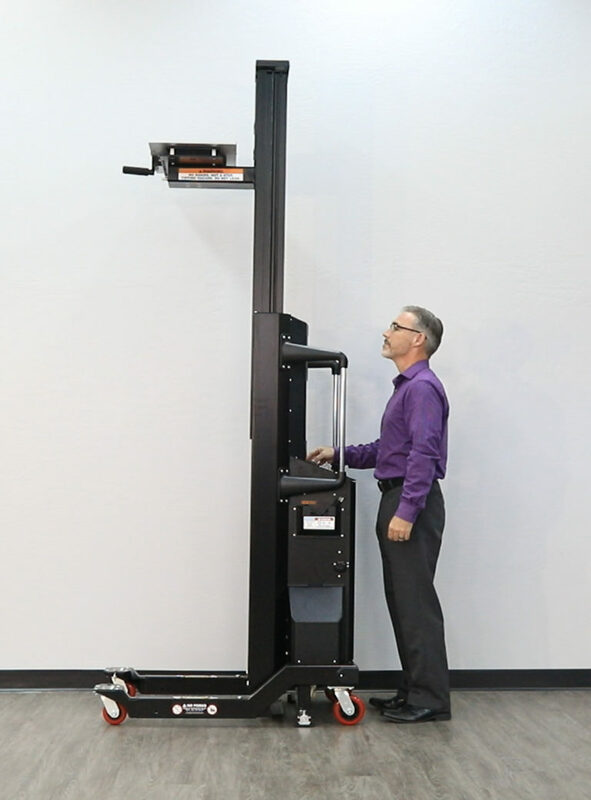 With its powerful electric motor, the ServerLIFT SL-500X device can move, lift and install stacks of thin servers, fully populated blade chassis, switches, power supplies, or storage arrays. It makes the transportation, positioning, and installation or removal of any rack-mounted equipment a breeze. 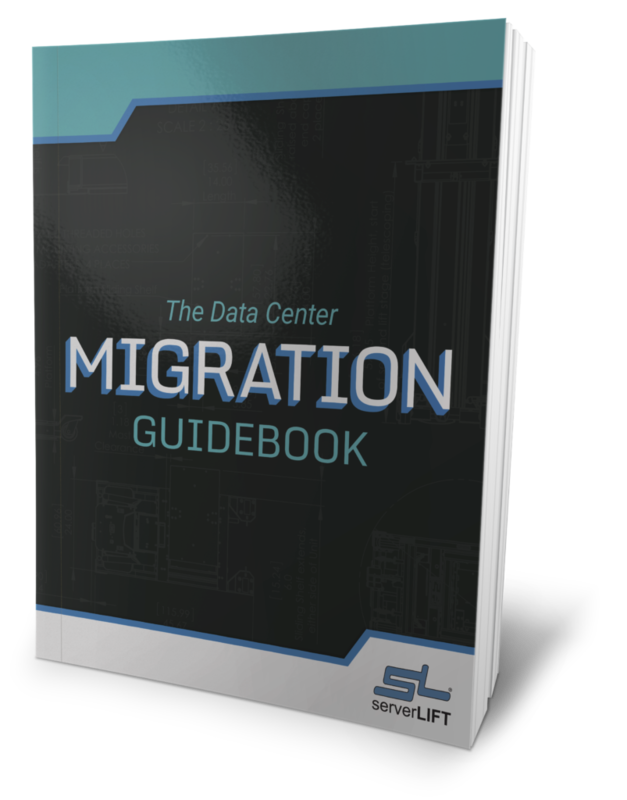 Information technology environments are constantly evolving, prompting server hardware to be refreshed regularly. 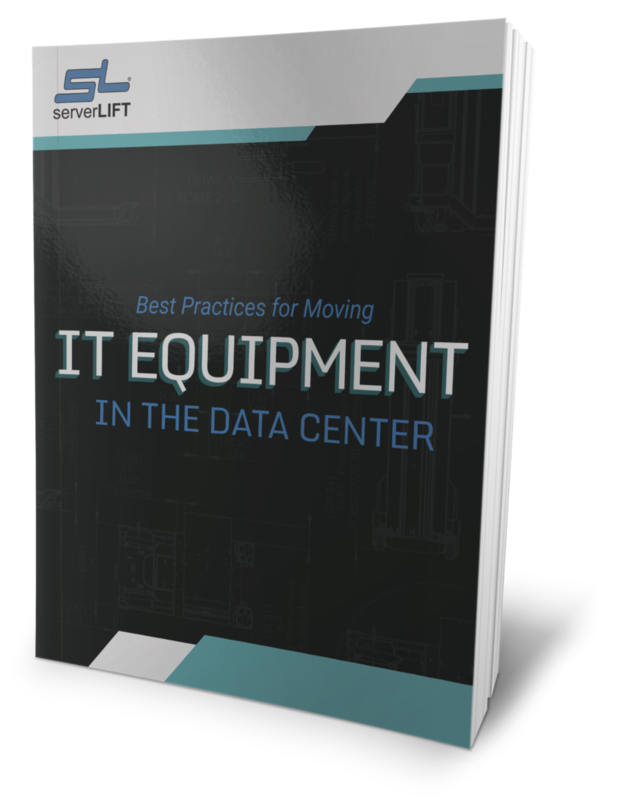 New advances in technology have not eliminated logistical issues for those tasked with moving and lifting server hardware. 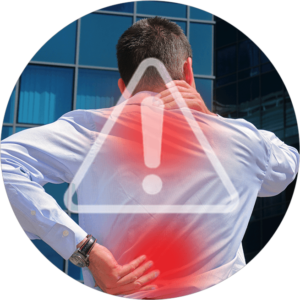 This causes extreme stress on the lower back, risking injury to the operator or accidents and damaged hardware. 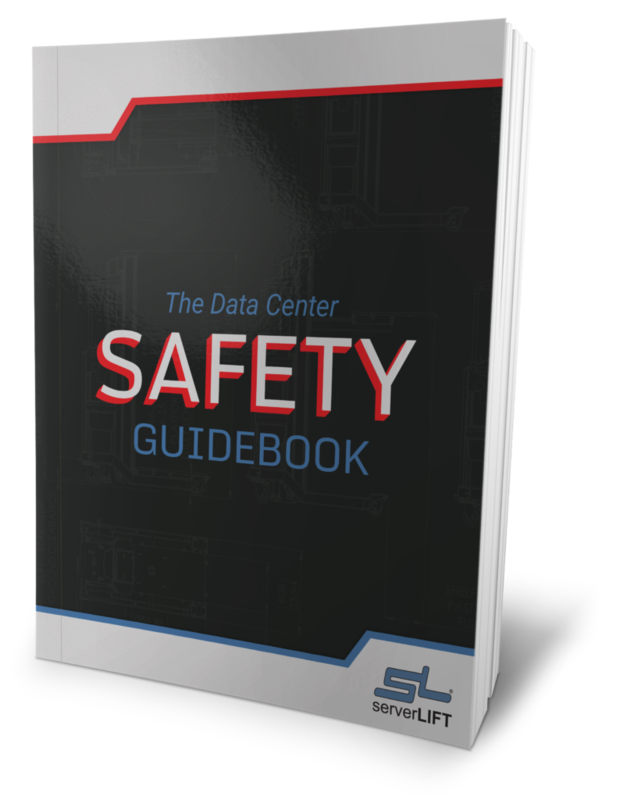 The ServerLIFT SL-500X tool promotes a different, more effective kind of data center management by eliminating stress, pain, and giving employees the confidence they need to quickly and easily handle otherwise difficult tasks. 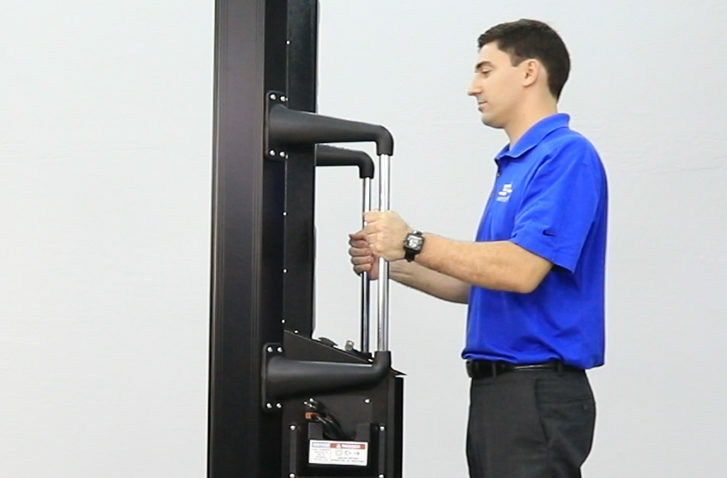 The SL-500X Electric Lift is backed by a worry-free, 30-day Money-Back Guarantee. 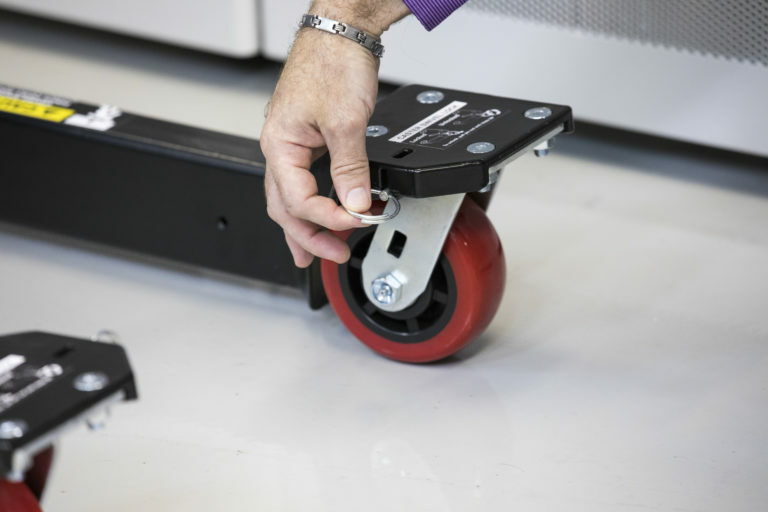 The platform stays rigid and level, even when lifting up to 500 lbs (227 kgs.) This, along with the user-controlled micro-leveling SmartTILT™ shelf adjustment feature, provides the critical post-to-post alignment needed to precisely rack-mount any server, making installation a breeze. 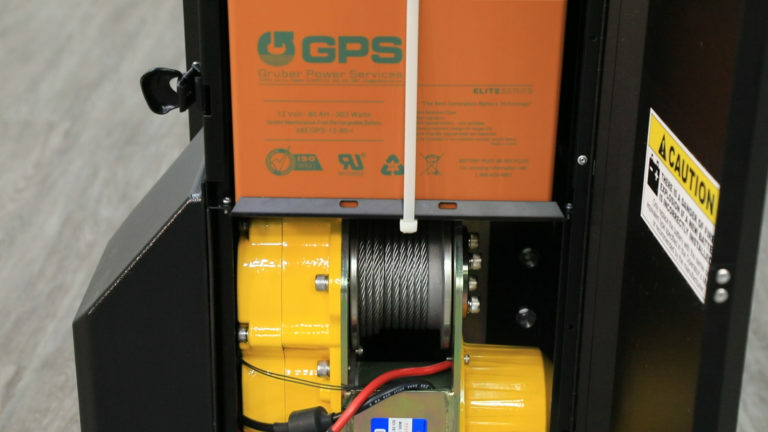 Capable of operating more than a full day on a single charge, the SL-500X Electric Lift features a non-hydraulic, heavy-duty winch motor and a leak-proof AGM (Absorbed Glass Mat) battery that are safe for use in any data center environment. The unit comes equipped with the choice of a 110V or 220V 3-stage charging system. ServerLIFT Service and Extended Warranty agreements are available in one-, three- and five-year terms on the SL-500X. Warranty extensions include a year-end or end-of-term on-site preventative maintenance service.